The Vantec HDMI™ 2.0 Active Adapter empower your 4K UHD experience. 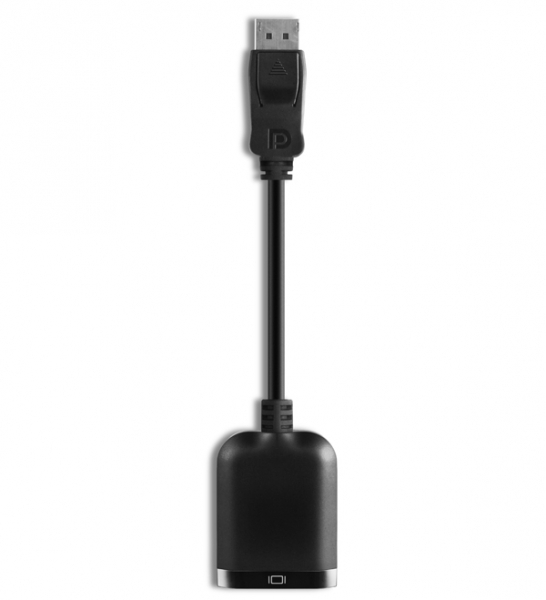 This is the easiest solution for connecting your DisplayPort™ 1.2 PC, Laptop or MAC to an HDMI™ 2.0 4K UHD TV, monitor or projector. 4K revolutionizes the way you view your screen by adding four times as many pixels as commonly used Full HD screens, opening your eyes to sharp detail worlds. If you have a 4K UHD TV, monitor or projector, you’re ready for the revolution. 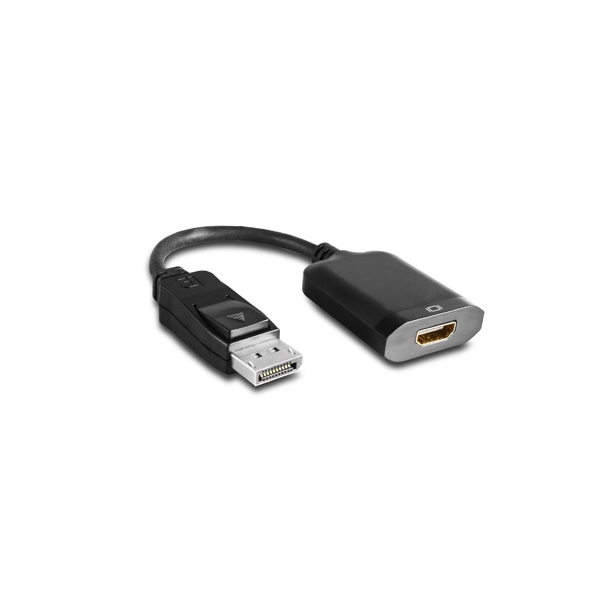 Vantec DisplayPort™ 1.2 to HDMI™ 2.0 Active Adapter offers amazing speed and resolution, capable of 4K UHD at 60Hz with 8-bit color. This adapter brings 4K games alive and with astonishing detail. PC gaming will never be the same. 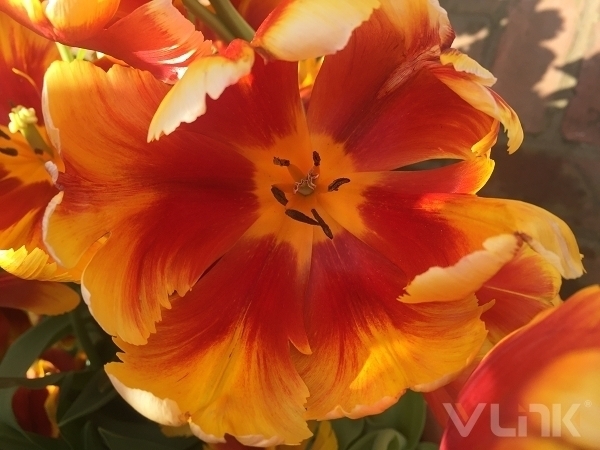 Beside for gamers, the Color Depth and wide luminance range capability also empower professional photographer, architect or designer with extremely detailed rendering of graphics. 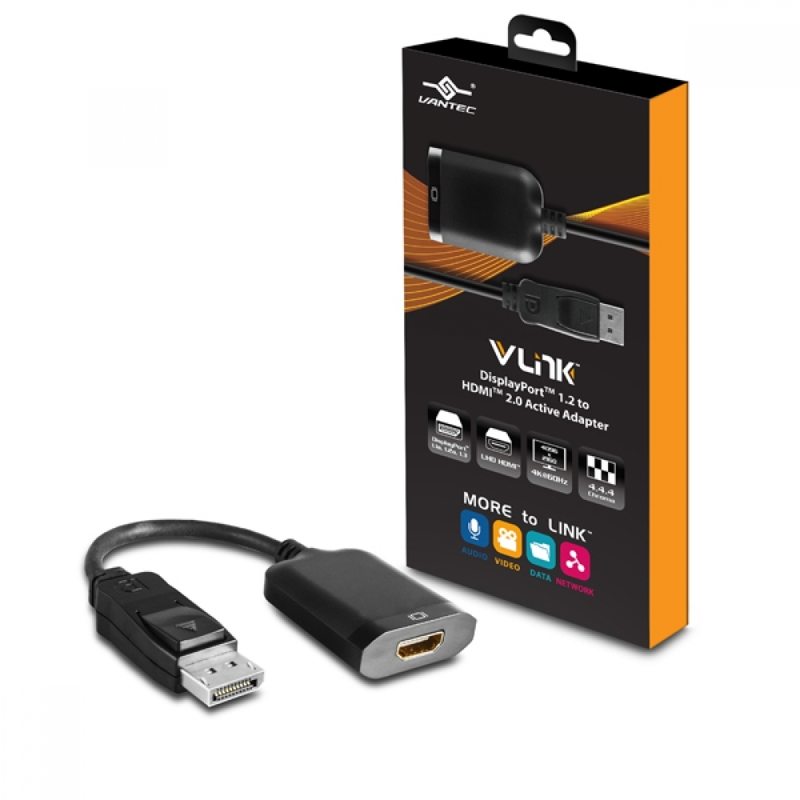 This adapter is ideal for Gaming and Graphics application that is beyond the ordinary. 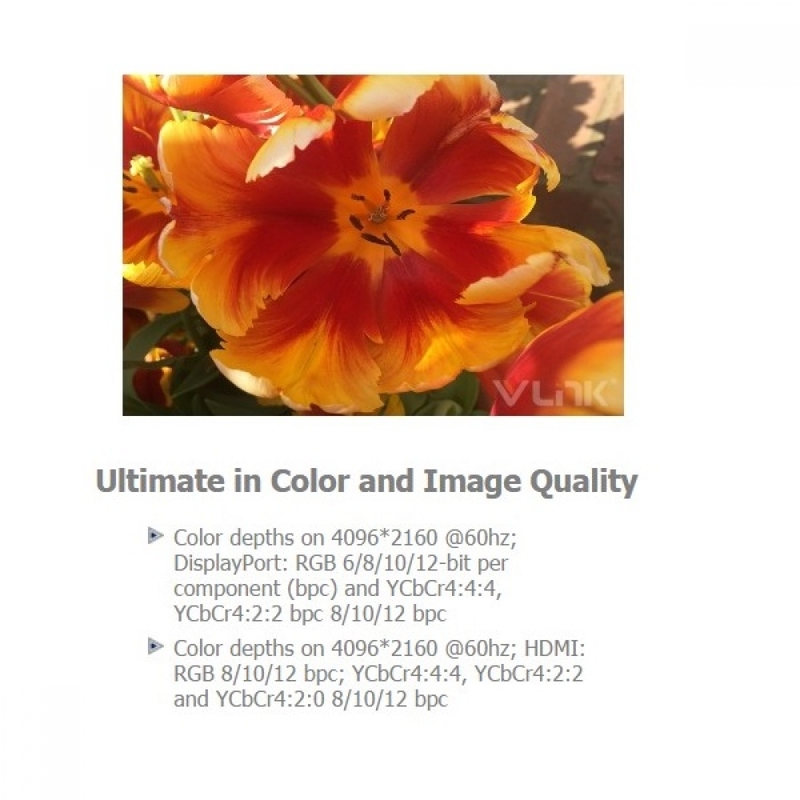 CB-HD20DP12 can support displays up to 4096 x 2160 resolution at 60Hz, 8-bit color. 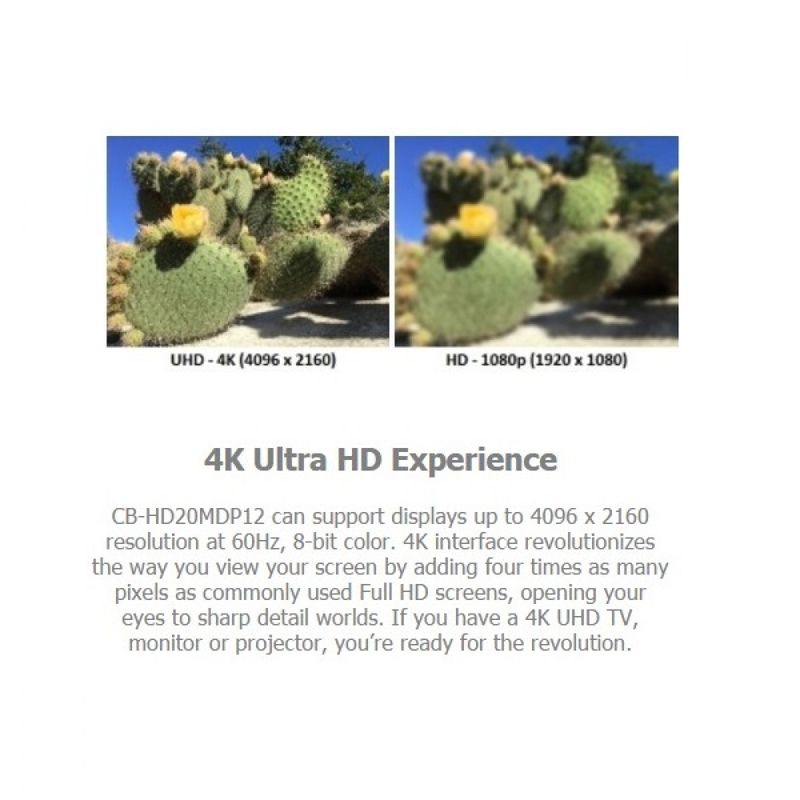 4K interface revolutionizes the way you view your screen by adding four times as many pixels as commonly used Full HD screens, opening your eyes to sharp detail worlds. If you have a 4K UHD TV, monitor or projector, you’re ready for the revolution.